 Your commitment to supporting the United States Naval Academy Foundation and other charitable organizations will be forgotten. We’re happy to help you start the planning process or answer any questions you have along the way. Feel free to contact Patti Bender at plannedgiving@usna.com or 410-295-4186.